Video Case Study: Lennox Warehouse Label and Sign Installation | ID Label Inc.
For more than 120 years, Lennox has been a leading provider of climate control solutions for heating, air conditioning and refrigeration markets around the world. When it upgraded its warehouse management system (WMS), it relied on ID Label for a turnkey label and installation solution for a new distribution center in Georgia. 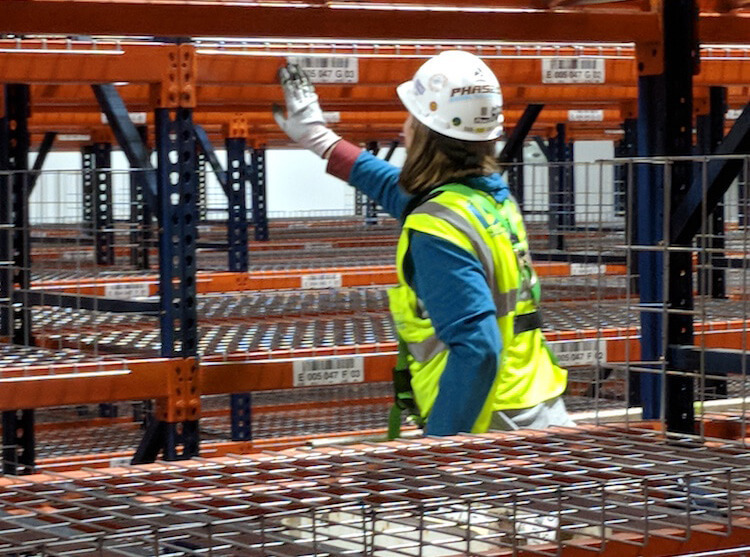 Each year, ID Label installs millions of warehouse location labels and signs — using our own team of ID Label employees to ensure the job is done right. All of our installations include complete planning and project management services. This includes material and layout recommendations and data file creation and management. 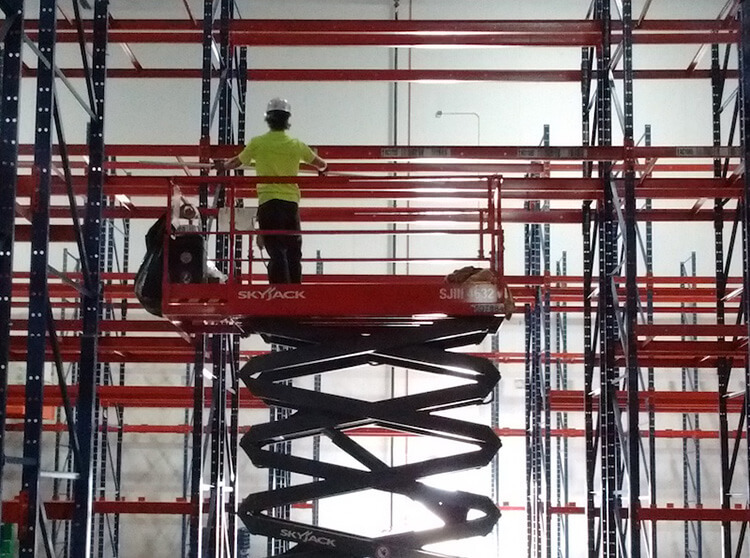 If you’re in the process of planning a new warehouse or distribution center or expanding your current facility, you’ve got plenty of milestones to focus on. Leave the labels and signs to your trusted partners at ID Label. Contact us today to learn more or discuss your next installation project.